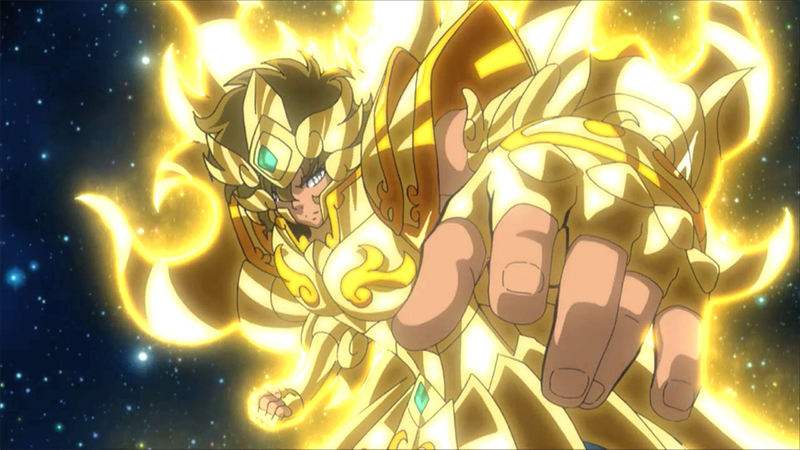 The Saint Seiya: Soul of Gold anime will begin this spring, although the date is still unknown. The story will also be made available via online streaming engines, announced earlier the website. Additional information will be known before the pre-release screening, expected to be announced this month. Saint Seiya Omega’s Takeshi Furuta will be directing the show and Ikki Tousen’s Toshimitsu Takeuchi will be screenwriter in this project.The Lost Canvas’s Hideyuki Motohashi will be the Sould of Gold character designer. This will be a new era in the Saint Seiya story, how will the main one take the change? Good old Saint Seiya…gotta love it.